Laura serves as the Director of Business Development. She leads the marketing efforts for AAG by building and nurturing relationships with educational professionals, therapeutic programs, and clinical providers. She is passionate about making a positive difference in the world, and is thrilled to help change the lives of young girls. Prior to joining the team at AAG, Laura worked in political fundraising and grassroots organizing across the country. She has lived and worked in Washington, DC, Charleston, SC, Phoenix, AZ, and is happy to now call Asheville home. 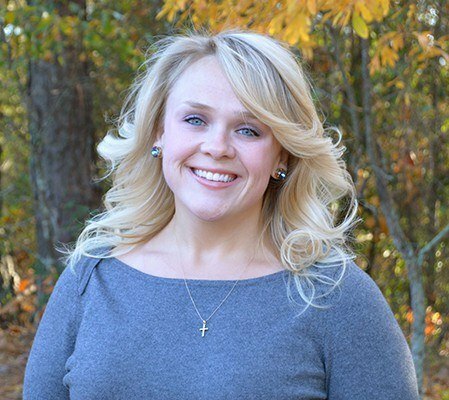 Laura was born and raised in Aiken County, South Carolina. She attended the University of South Carolina where she graduated with honors with a B.A. in Political Science and a Masters of Public Administration. In her (limited) free time, Laura enjoys trail running, travel, crossfit, creating fun recipes for her food blog, live music, and anything outdoors.